We offer a wide range of engaging experiences that combine a relaxed, non-intimidating approach to wine tasting with interactive activities that everyone can participate in. 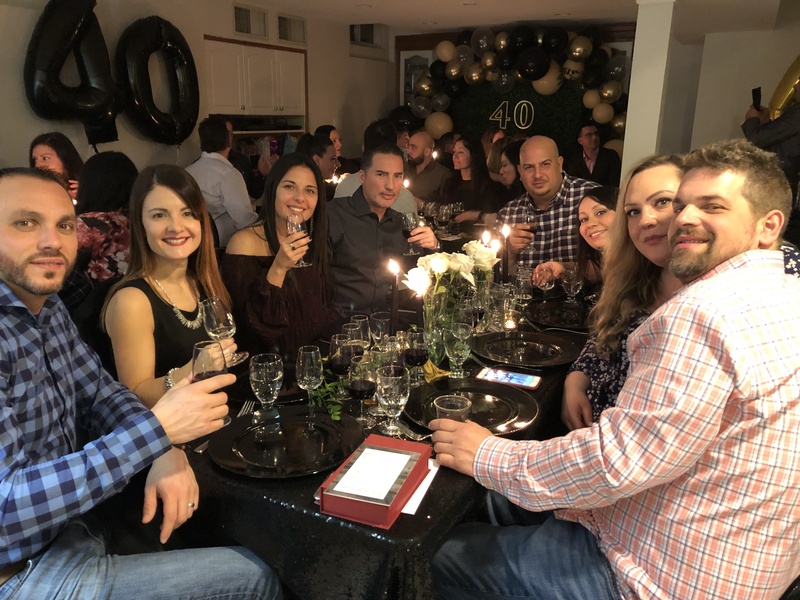 We believe wine tasting should be fun, interactive and approachable, making our events the ideal way to build valuable relationships and celebrate life while bringing a group together. Our experiences are perfect for anyone. Even those who do not drink will have a blast! Have you ever wondered what wine to pair with your favourite dishes? Or why certain foods taste better with certain wines? 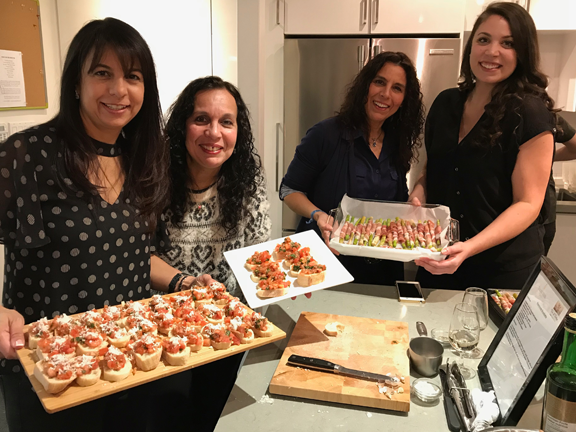 After our event experience, you’ll be the talk of the town at your next dinner party! Taste high valued affordable wines you won’t be able to get enough of, as you experiment with the perfect wine and food pairings – your taste buds will thank you! Our Wine & Dine package will take your experience to the next level. Our Red Seal Chef will curate and prepare a delicious dinner right in front of your eyes! Each dish will perfectly complement the wine selection so you will leave with a fuller mind AND stomach! This is a stimulating and unique experience for the true wine and food lover! You’ll begin tasting a wine or two while our chef guides you through a hands-on cooking class to prepare a variety of themed dishes. 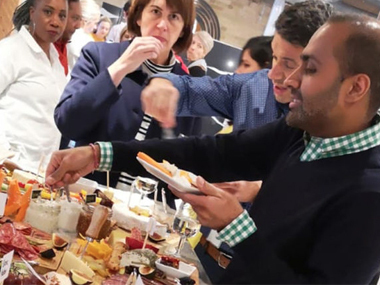 Once the meal has been created, you’ll get to indulge with complementary wine pairings while our wine expert shares their knowledge, pairing techniques and leads you through engaging sensory activities, trivia and fun facts. It’s up to you to solve the mystery as you swirl, sniff, sip and taste your way through the clues. 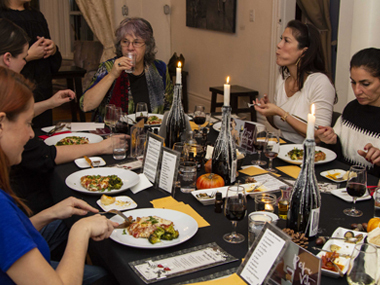 A fun time with wine tasting and delicious meals. We arrange themed cuisines such as Italian Classics and Tastes of Thai. This experience can be added to any Food & Wine Package above and accommodate any size group. What style of Wine Experience would you like to create? Add our Wine Mystery to ANY event package. It’s an experience you won’t forget!